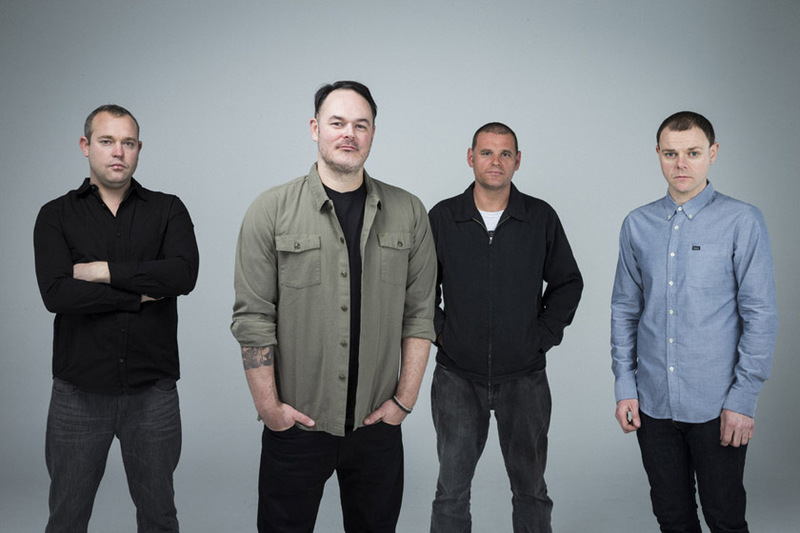 Bodyjar formed in the Melbourne suburbs in 1994, starting out in the worldwide punk boom, alongside Blink 182, Unwritten Law, The Offspring, Pennywise and Frenzal Rhomb. They toured around the world with many of the era's most revered acts, and appeared on festivals like Warped Tour and Big Day Out in their rise to prominence. Their classic 1998 record "No Touch Red" led to a major label deal, and in 2000 they released the smash hit "How It Works" which was certified Gold, and produced hits "Not The Same" and "Fall To The Ground". Their most recent self-titled album in 2005 was their last before calling it quits, and until last year's successful reunion the idea of another album seemed to be off the cards. With a renewed energy and flurry of incredible songs, the band have rediscovered their love of music, and are back with the brand new album. "Role Model" illustrates that love, allowing them to deliver what could be their most cohesive set of songs yet. The first single "Fairytales" should leave no doubt in fan's minds that Bodyjar still have it after all these years. Fast paced and full of melody and energy, the track showcases the rare talents of a band that has been around for 19 years.